After being dormant for many years, Onimusha: Warlords has finally been brought back by Capcom in remastered form. The game is being experienced by many gamers for the very first time, and considering its an early 00’s games it’s definitely more difficult than many games today. If you’re struggling, then we have some cheats to help you out. As you can see, this definitely isn’t one of the most extensive cheat trainers you’ll come across. Even still, simply having unlimited health will be enough to get you through the entire experience without a fuss. Having unlimited orbs means you’ll also be able to max out everything as soon as possible, so enemies will go down very quickly. For those unfamiliar with the game, Onimusha: Warlords originally launched as a PlayStation 2 exclusive back in 2001. The game then made its way to the original Xbox and PC within the next couple of years. That game would be followed by three sequels, the last of which being Onimusha: Dawn of Dreams in 2006. The series went completely silent from that time until now, with Capcom remastering the game and bringing it to multiple platforms. The response that the game has received so far has been mixed to positive, as many have noted that the game simply hasn’t aged all that well. The game’s control scheme and camera are definitely of a bygone era, and Capcom unfortunately didn’t do anything to address these issues in the remaster. This re-release is a barebones remaster when all is said and done, though it’s still nice to be able to play the game on modern hardware. Onimusha: Warlords is available now on PlayStation 4, Xbox One, Nintendo Switch and PC. It remains to be seen if Capcom ends up remastering the remaining games in the series, as that will likely depend on how well this current remaster does in the sales department. 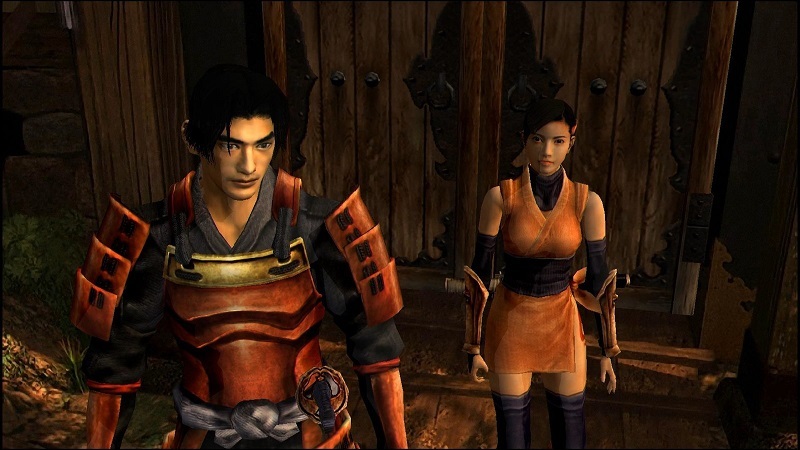 There has also been some speculation about this potentially being a way to gauge interest for an Onimusha 5, though the developer has said nothing about that at this point.